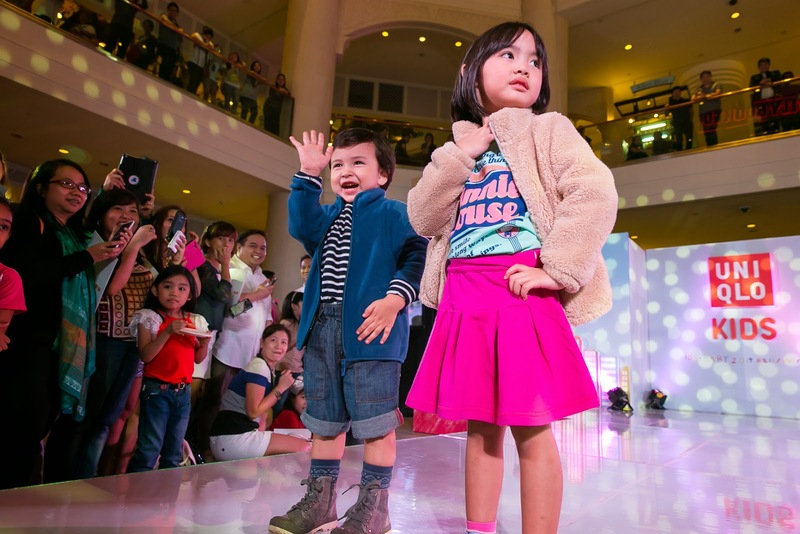 UNIQLO, Japan’s leading global apparel brand, unwrapped its highly anticipated collection for the 2014 Fall/Winter season which also carries its Kids and Babies expanded line-up during the opening of its 17th store in the Philippines at the Power Plant Mall, Rockwell Center in Makati City last October 24, 2014. 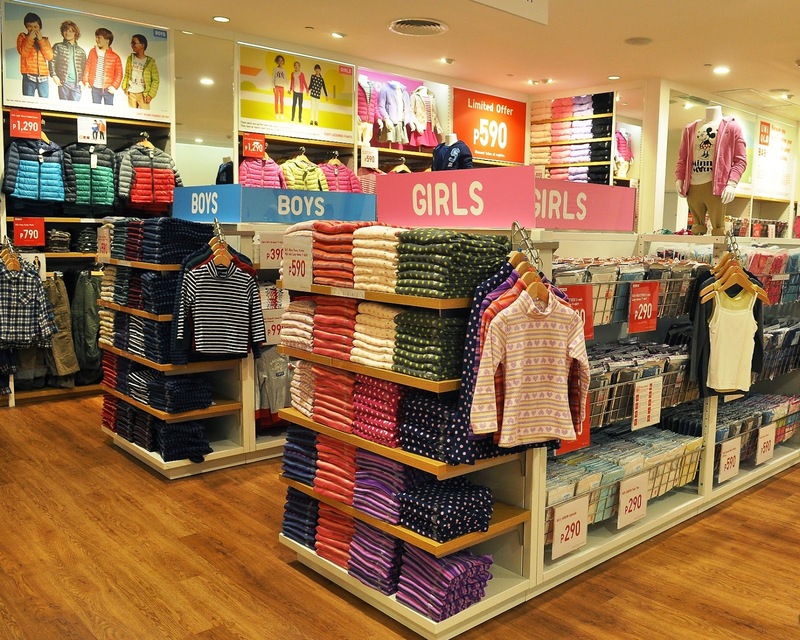 UNIQLO's new lineup, which believes that “kids should be free to be kids,” is centered on 5 ideas that should be incorporated in the design of the kids’ and babies’ clothes freedom of movement, comfort, easier removal, fun designs and safety features to promote kids’ growth and health. Among the special guests who enjoyed the fashion collection were Season 77 UAAP Most Valuable Player Kiefer Ravena of the Ateneo Blue Eagles, topnotch broadcaster Niñna Corpuz, her husband Vince Rodriguez and their baby girl, editors and reporters from popular media entities, among others. 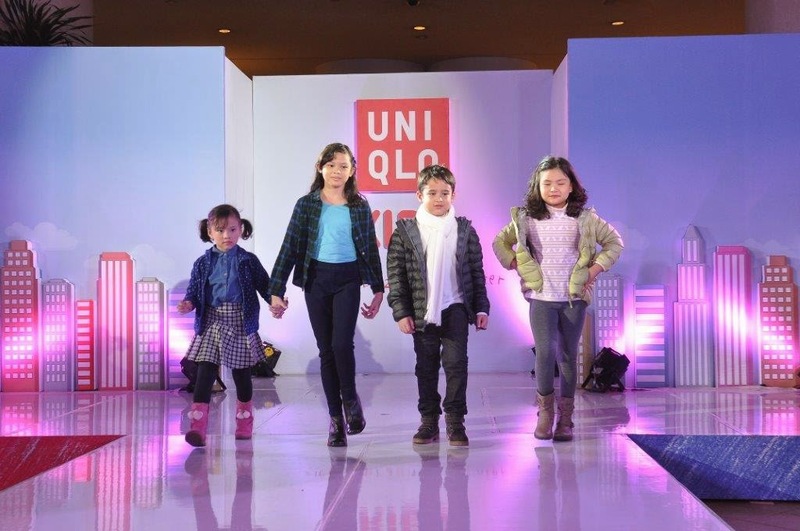 Another highlight of the Uniqlo store opening was the kids' mini-fashion show which was cheered by the guests and shoppers. The choice of Power Plant Mall was made to serve primarily Makati City residents and other key areas south of Metro Manila. 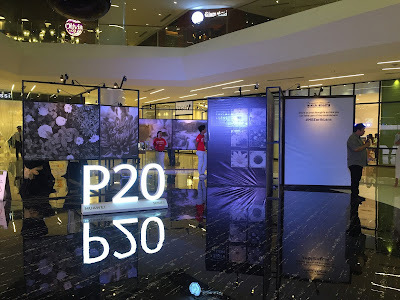 Makati City is the Philippines’ financial/business district with a growing reputation as an entertainment and lifestyle and makes it an ideal location for UNIQLO’s new store, which is envisioned to become a place for the family to shop for their clothes. Power Plant Mall is a top-of-mind choice for shopping and leisure activities, particularly among the most discerning shoppers and mall-goers.